The smell of home baking and the wood burning stove greets the visitor, along with a warm welcome from Jackie and Brian. 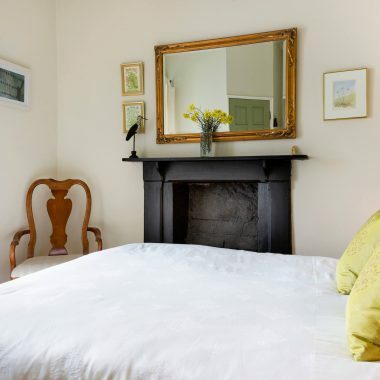 This historic Cablemaster’s house is a 4* B&B with views over the ornamental garden and the sea to the mountains. 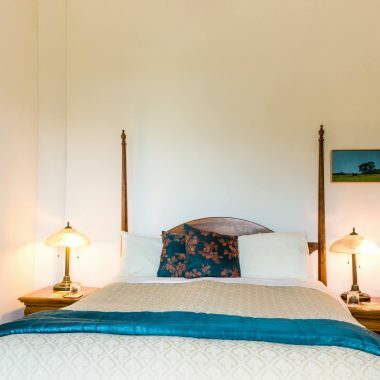 Every room is sumptuous – layers of soft bedding and luxury, quality and attention to detail the hallmark of each bedroom which is individually decorated. 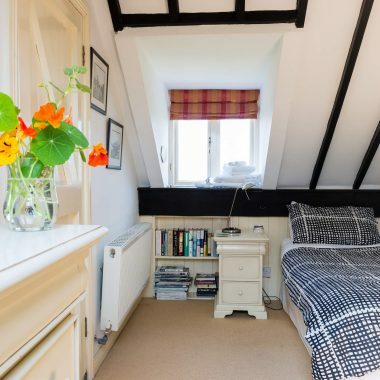 The house itself with pine floors is an elegant high-ceilinged Cable house which was built in 1873. 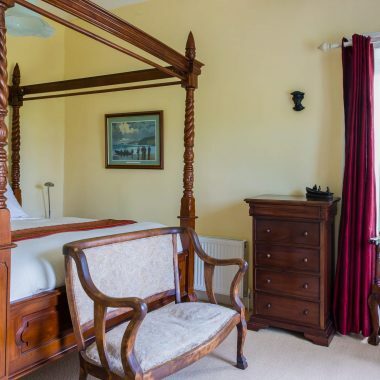 James Graves who was the first superintendent of the Valentia Cable Station and worked for the Anglo American Telegraph Company for 44 years, lived at Atlantic Villa, would also have enjoyed this old world charm. When George Bernard Shaw wrote these words back in 1910, he had just returned from a visit to one of the most remarkable and best preserved archaeological sites. Situated on a narrow ledge, six hundred feet above the water, the little monastery remains virtually the same as when it was first built, more than 1,400 years ago. 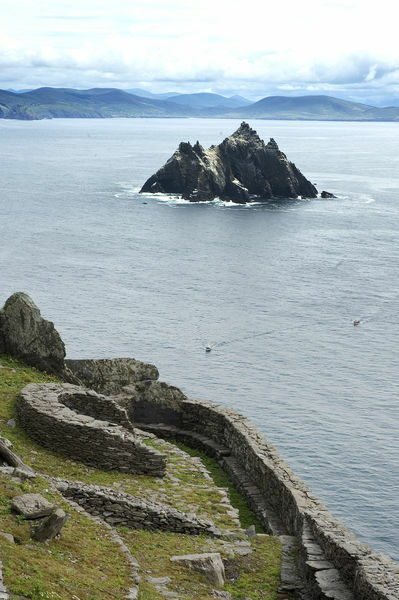 Recently Star Wars crew used The Skelligs as an ideal location to film portions of ‘Star Wars VII – The Force Awakens’ and the yet to be released ‘Star Wars VIII – The Last Jedi’. Skellig Michael and Little Skellig are Special Protection Areas and Nature Reserves under the management of the National Parks and Wildlife Service due to the birdlife that migrate through the islands including being home to approximately 30,000 breeding gannets. 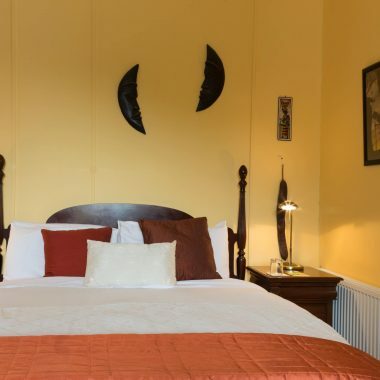 In Ireland’s beautiful southwest with mountainous spines stretching in to the Atlantic Ocean, The Wild Atlantic Way winds along long distance trails and circular routes. Hugging the coast allows breathtaking views to appear at every turn. Valentia Island, the most westerly inhabited island in Europe is as far west as it gets with that edge of the world feeling. Visitors find themselves kayaking with the dolphins, jumping off the pier or swimming in crystal clear waters, landing on a deserted island with Viking remains, exploring the visitor experience at Cromwell point lighthouse and the life of the lighthouse keeper, imagining back 385 million years ago with the oldest fossilised Tetrapod tracks, walking along the coastal cliffs, enjoying spectacular views, discovering the internet of the 19th century, and savouring the taste of fresh sea food in the pubs and restaurants. 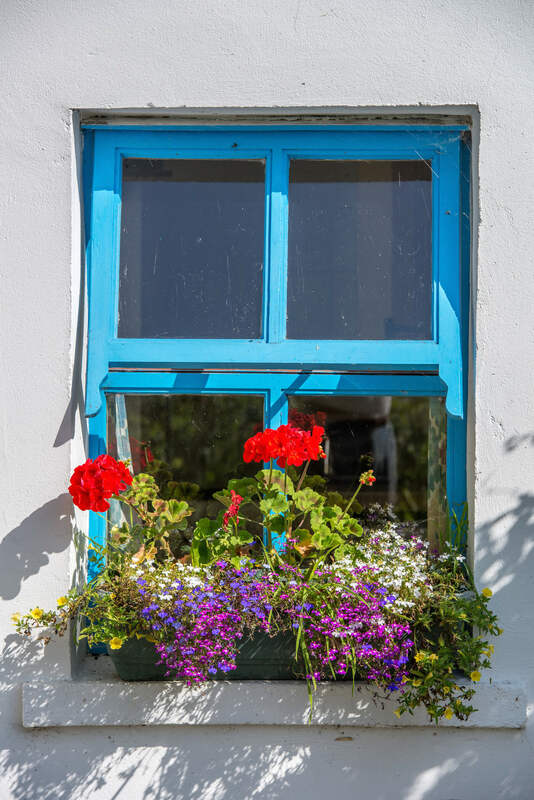 Valentia Island is situated on the Skellig Coast of Ireland’s Wild Atlantic Way – the world’s longest defined road touring route that stretches over 2,500km along Ireland’s West Coast. 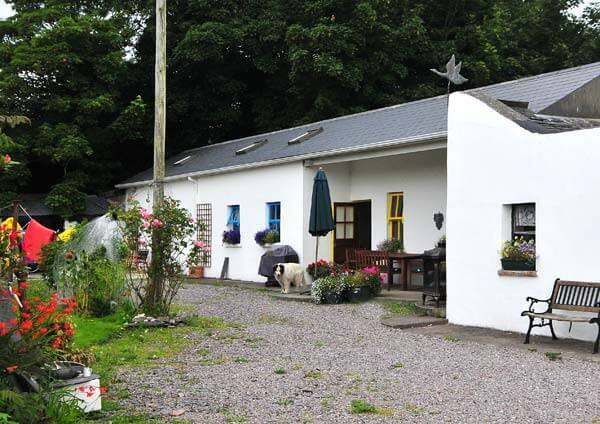 Breathtaking scenery, hidden gems, traditional Irish culture and hospitality!